Four months have passed since my (and many Sochi residents’) excitement over possibility to see new Europe-bound regular airline flights in the near future. But none of those routes have opened. No news from Ural and Yakutia airlines, and Orenair has Frankfurt/M, Munich, and Dusseldorf on the flight table, but only for Olympics dates. Not even for Paralympics. Russian aviation authorities have recently allowed(rus) several new European destinations for direct regular flights from Sochi. This is very good news for both Sochi residents and foreign guests, who normally had to fly to Europe through other cities, usually Moscow, Krasnodar, or more recently Istanbul. Flight Sochi – Belgrade will be operated by Ural Airlines (starting July according schedule on their website) two times a week, Sochi – Prague flights – by Yakutia Airlines (they have newest Russian jet – Sukhoi Superjet 100, I hope we’ll see it here in Sochi) three times a week, all other destinations will be operated by Orenair (Orenburg Airlines) – subsidiary of Aeroflot – three times a week. The only other foreign cities Sochi is currently directly connected with are Istanbul (Turkish Air, DonAvia), Trabzon (UTair), Erevan (Armavia, DonAvia), and a couple of Middle Eastern former Soviet cities. 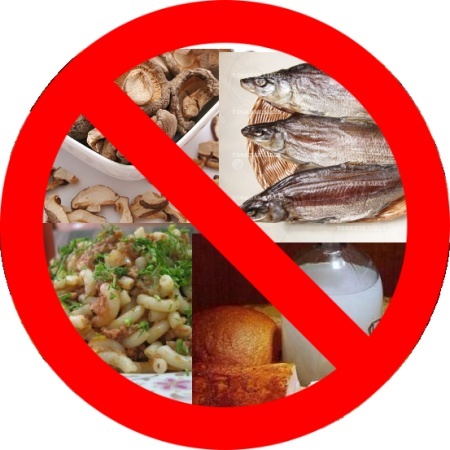 Food safety authorities want to ensure that following popular in Russia food items are not sold in Sochi during Olympic and Paralympic Games next year. Nofollow from Home is a WordPress plugin which adds rel=’nofollow’ to all external links in your posts or static page, only on your home page. It means these same links will not have the attribute when your post slips onto the 2nd page, or when displayed in Categories or Archives pages roll, or when a post is displayed as a single post. 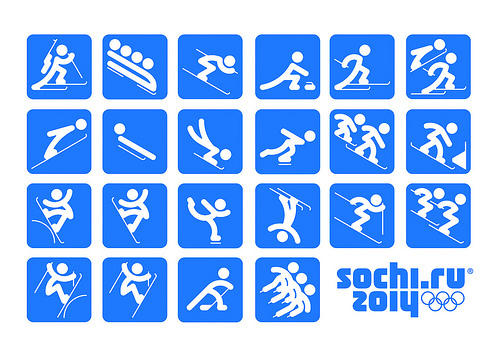 These are official Sochi 2014 Pictograms! Do you like them? Roza Khutor. Click to see in large size. Railroad station in Sochi’s Central district. Click to see in large size. 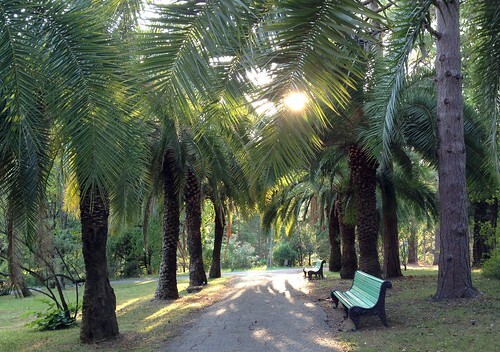 One of the many valleys of the Sochi Arboretum. 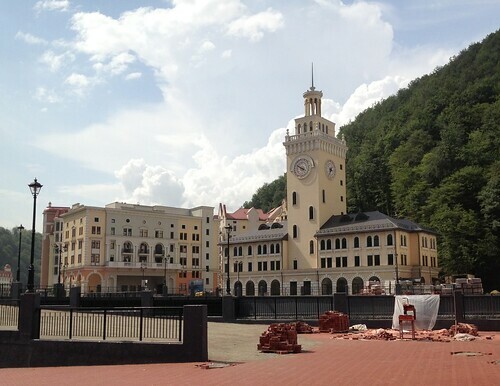 Located in the central district, it is one of Sochi’s main attractions. This place is only about 100 meters away from the main Olympic stadium. 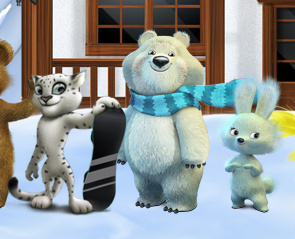 Leopard, Polar Bear, and Zaya are Sochi 2014 Mascots! Percents are the poll results they announced. 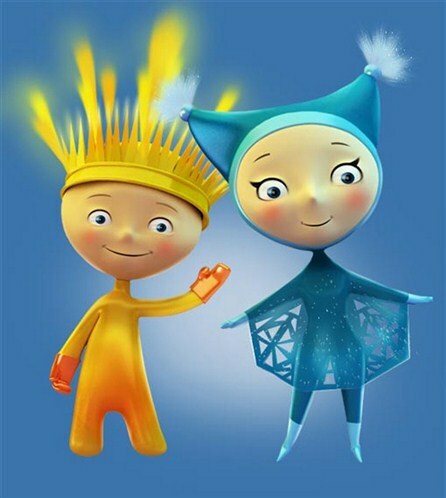 Russian Paralympians chose Sunlight and Snowflake as mascots for the 2014 Paralympic Games. The poll for the Olympic mascot is going on right now. Within next two hours Russia will pick the official mascot for the Olympic Games 2014! Except for left-most — Uncle Frost. Russia has decided to pull him from the poll because International Olympic Committee will have all rights for the mascot. Uncle Frost is Russia’s Santa, so it would cause some issues in the future. Which one would vote for? Concert, with nationwide phone, SMS, and internet poll in the end, I guess, is already started. If you’re in Russia, you can watch it live at http://itv.1tv.ru/ . I’m not sure you’ll be able to see it if you’re outside of Russia. I should’ve blogged about it a couple of months ago, but I was traveling, and changing to a new workplace. There’s an ongoing public mascot contest organized by Sochi 2014 Olympic committee. It started on September 5th, and a month later they announced they are accepting international entries. 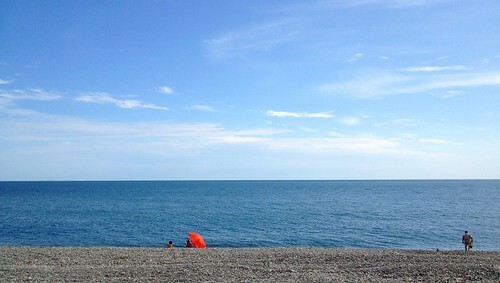 On June 26th Russia and Abkhazia resumed passenger train services between Adler, Sochi and Gagra, Abkhazia. The train travels twice a day – at 7:05 AM from Adler’s train station, and back at 17:57 (5:57 PM) back the same day. 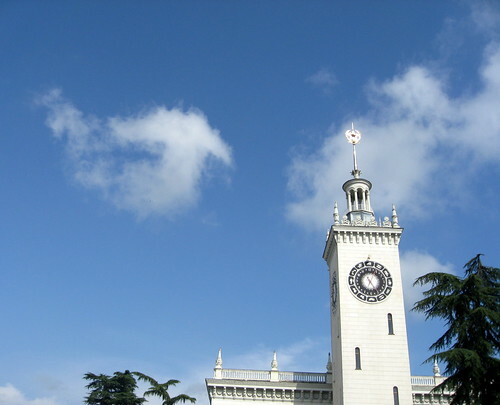 The over two hours trip includes two ten minutes stops for passport control on both Russian and Abkhazian sides. Passengers do not leave the train for this procedure. More trains are expected to operate on this route in the near future. The passenger train service between Sochi and Abkhazia was active in years 2003-2004, back then around 400 people traveled during each ride. It is hoped that resuming of the Sochi-Abkhazia train service will help to unload automotive Russia-Abkhazia border crossings, which increased in the recent years, and reaching 35000 people per day. Yesterday I found out there’s a computer virus Virus.DOS.Sochi.703, which apparently was dedicated to Sochi’s 2002 Olympics bid — the virus contains the text *Ks&I* Sochi Olympic Games 2002. While trying to get more information on this I stumpled on a real biologic virus called Dobrava-Sochi virus (DOBV-Ap) – separate lineage of Dobrava virus found in and around Sochi.